Developing a project from scratch and turn it into an amazing structure is one of the essential things that builders often look for. At Noss Construction, we provide quality construction of the new project from its initial design to its completion. Noss Construction has been into new construction business for more than a decade. We understand what type of quality a person want from his new construction project, and we can achieve that quality for you without any worries. Being a full-service construction company, we have the ability to turn your dream project into reality. 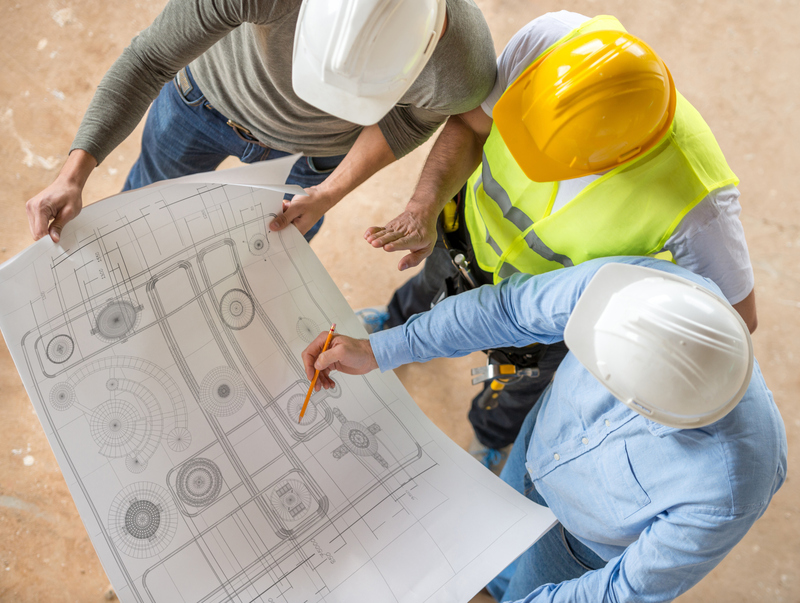 Whether it’s a restaurant, retail store, an office, a school, a hospital, or a hotel, our years of experience in new construction makes us prepared for every challenge of your construction project. We provide support and quality assurance to our customers throughout the entire design/build or planning process in choosing the right products, cost-effective service options, and operator training. These services are dominant in every Noss Construction project and include pre-construction management with cost estimation of every aspect, such as detailed cost estimates, value engineering analysis and recommendations at each design phase.We have earned a unique reputation among our clients for the quality of our work. Noss Construction is a commercial construction firm located in Atlanta, Georgia. We have a team of experienced professionals who can help you in completing your new construction project from the beginning to the end. In our working years, we have diversified and expanded our business into many project types likeoffice developments, corporate headquarters, hotels,houses, and tenant interiors. So, if you want to hire us for your new construction project, then get in touch with today.